You are graced with another glimpse into what I do the 'net for when I should really be sitting down + doing my graduate school work - window shopping. There is a bit of a perk to it, though, if you decide to get . All of the items I chose can be purchased with a coupon code. So it could be worse, right? 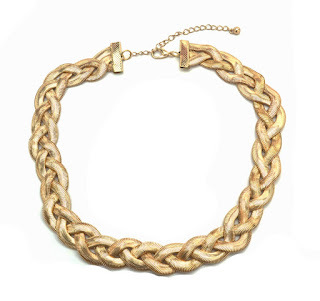 This twisted gold snake necklace is only $36, but it is the closest thing I'll get to this vintage Givenchy choker. For one week, you can get 15% off at Outfit Additions by using the coupon code FALL. 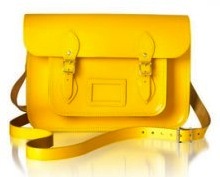 I seriously love Cambridge Satchels. Modcloth is now carrying these handmade bags for $134.99, + is giving $20 off of your first order [coupon linked here]. 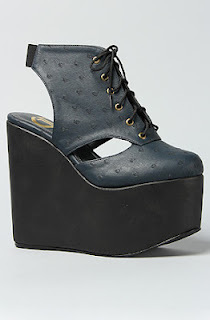 These Gold Dot Desiree Wedges in Navy are so unique + under $55 over at Karmaloop. They also come in Grey. You can snag 20% off your entire order if you use the rep code ShortGirlLongIsland. I love high-low dresses. This one from Lulu*s is one of my faves. If you use the code FLORALFUN, you'll save 15% off of your order. They also always order free shipping on orders over $50. I can't get over these mouse rings. They are the cutest. Oasap is selling these for $8 each. If you use the coupon code SGLI, you will save anywhere from 21% - 35%. The more times you use the coupon, the greater your discount will be. Crazy, right? I'm not complaining though! If any of you know of great deals that are going on + have coupon codes, comment below to share the deals with other readers. Enjoy the rest of the week - its halfway over already! Love that gold bracelet! I really need some gold jewelry!!! REALLY! haha! (: Love the name of your blog, very cleaver (: Found you through the little petrie blog hop! Happy Wednesday! love that up down dress; anything stripes works for me. I found you on the blog hop...following now. Check me out if you would like! Yeah, those dresses are fantastic. The one is so classic looking, too! 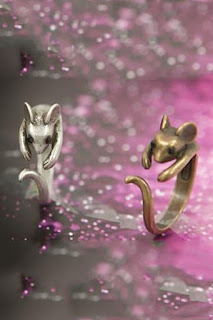 Some cute stuff! I may have to have a treat your self day!